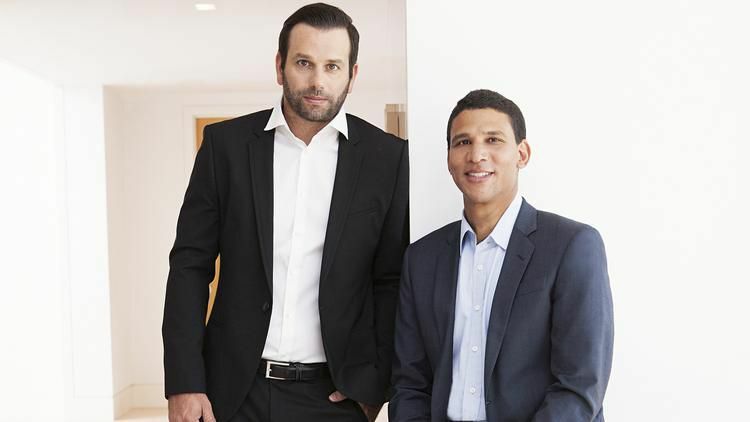 Compass, the real-estate startup trying to use tech to shake up the industry, has raised $75 million in fresh funding, bringing its total to $210 million. The round, which was led by Wellington Management Company LLP, values the company at over $1 billion, according to a person familiar with the raise. A report last month from The Real Deal said Compass was seeking a valuation of between $1.2 billion and $1.3 billion. While Compass functions like a traditional broker, the company's promise is using technology to reduce the time and friction of buying and selling a house or apartment. Pushing toward this, last month Compass released an app designed to replace "stale" quarterly market reports with more dynamic information. In the app, buyers and sellers can search by standard things like neighborhood, number of bedrooms, price range, and so on. But they can also look at more advanced metrics, like year-over-year analysis of median price per square foot, days on the market, and negotiability. This app complements Compass' established agent-only app, which is what first impressed Todd Chaffee, a general partner at Institutional Venture Partners, about the company, he told Business Insider last year when discussing his firm's investment in Compass. IVP also participated in the current round of funding. Compass has expanded rapidly since it branched out of New York in September. It now has a presence in Washington, DC; Miami; Boston; the Hamptons; Cambridge, Massachusetts; Beverly Hills, California; Malibu, California; Pasadena, California; Santa Barbara, California; and Aspen, Colorado. It represents about $7 billion in annual sales, according to the company. But doubts have lingered in the industry about how much Compass is actually using tech to elevate itself beyond a traditional broker, according to The Real Deal. However, sources in that report speculated that Compass would have trouble raising $50 million, when in fact the startup was able to snag $75 million and up its valuation. "‪I like the founders, and I'm impressed with their progress," Salesforce CEO Marc Benioff, a Compass investor, told The Real Deal last month. Compass has over 900 agents and almost 300 employees.